Highlighted by unique home sites, sparkling ponds and beautiful spray fountains, Bella Strada is the perfect haven for your new, luxurious estate. 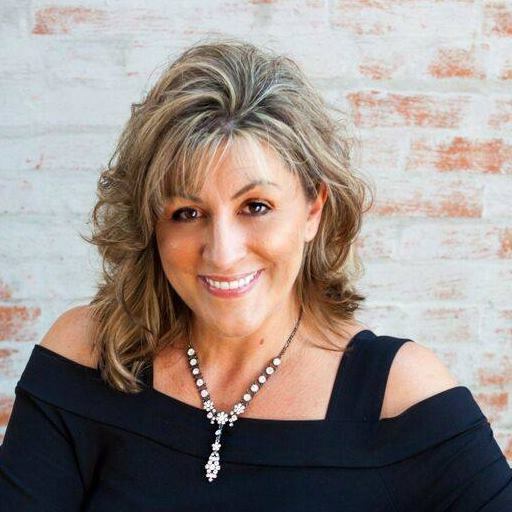 Conveniently located in the highly-sought-after city of Flower Mound, Bella Strada is just minutes from premier shopping, dining and entertainment. 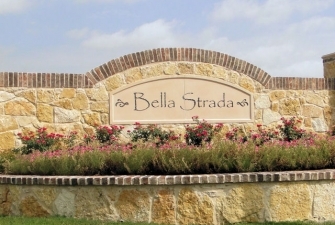 With easy access to major thoroughfares, homeowners in Bella Strada have the entire DFW Metroplex at their fingertips-including class cultural districts, major entertainment centers and professional sporting venues. With DFW International airport just a few miles away, the entire world is yours for the taking.